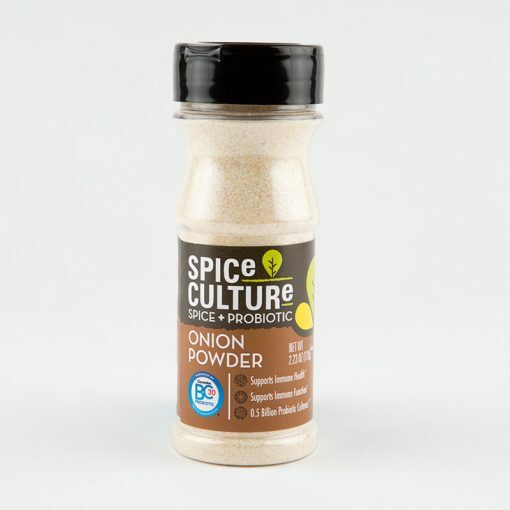 Onion Powder Spice Culture | Spice + Probiotic | Altius Spices & Seasonings Inc.
We carefully selected our favorite everyday spices which offer a multitude of health benefits, then took those benefits to the next level by enhancing them with immune and digestive system boosting probiotics! 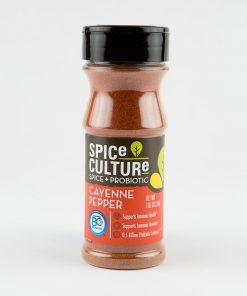 The “Spice Culture: Spice + Probiotic” spice mix collection is one of our many healthy and innovative product lines. We carefully selected our favorite everyday spices which offer a multitude of health benefits, then took those benefits to the next level by enhancing them with 500 million Ganeden BC30 probiotics in every serving! Probiotics are great for supporting both your immune and digestive systems. 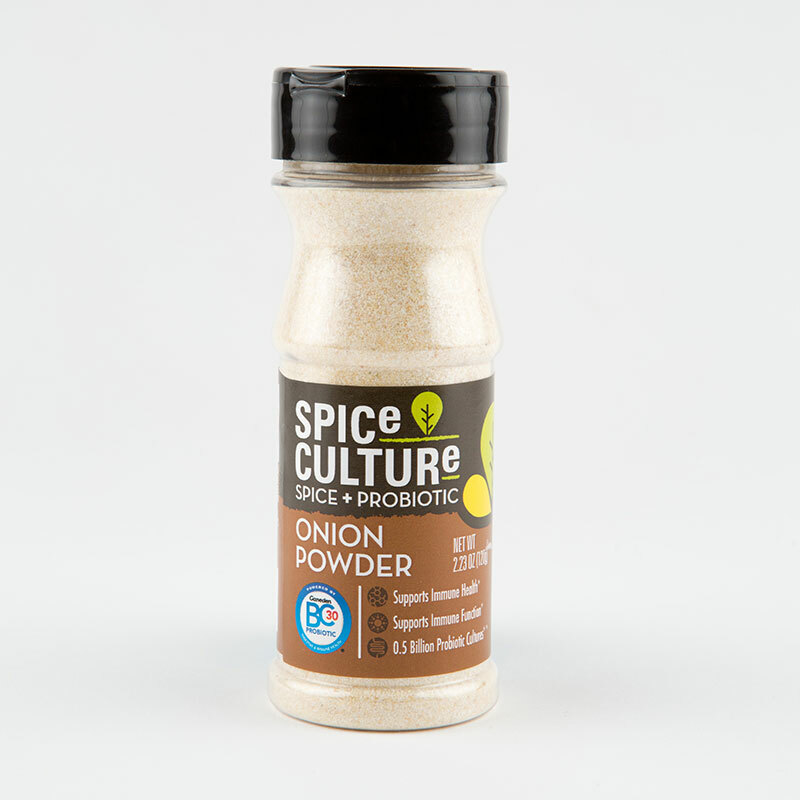 These spices will help supply your gut with the good bacteria needed to keep your body balanced and working the way it should. Read our probiotics guide to learn more about their amazing health benefits here.